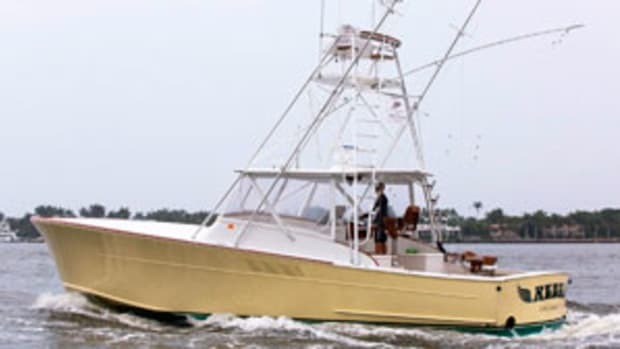 We caught up with HMY veteran Sales Professional Scott Levin to get the inside scoop on what to do and not to do when prepping your boat to list for sale. 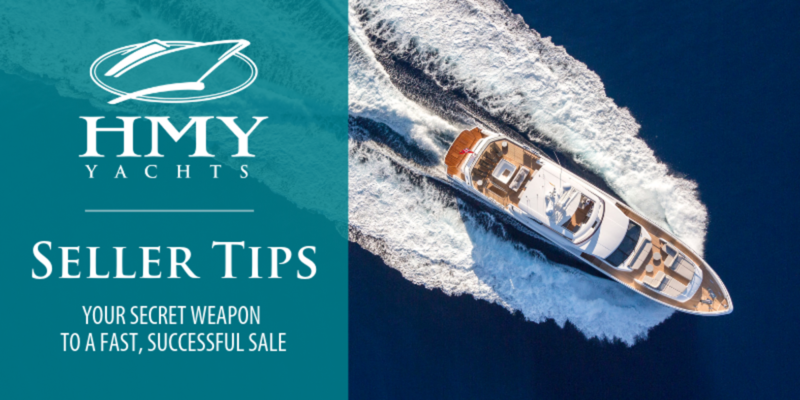 Here are 10 key things to keep in mind to ensure your sale is completed as fast as possible and successful so you can get on your new vessel as soon as possible. 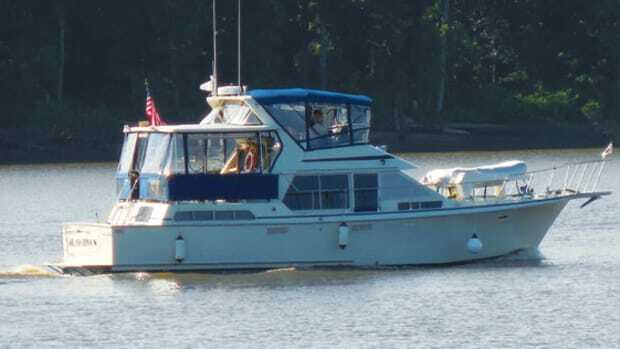 This may seem obvious, yet we all see listings with terrible pictures of the boat (or sometimes no pictures at all!). 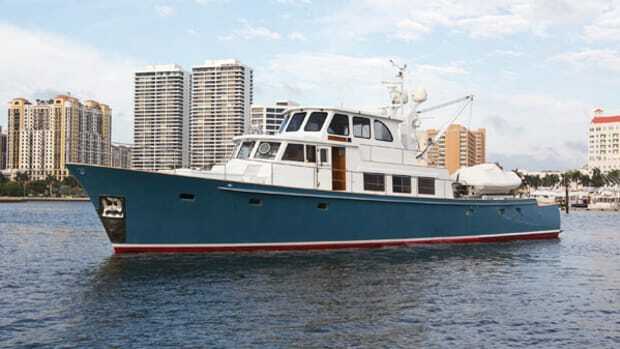 One of the most important things a seller can do is have high-quality images of the vessel. This is the first step to grabbing a potential buyer’s attention. Using a professional photographer is preferable but isn’t always practical. At least, use a good camera with a wide-angle lens to capture broad areas in one shot. And don’t forget video. 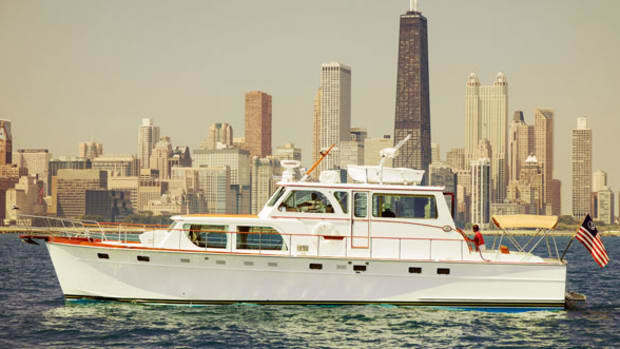 If at all possible, capture some drone shots of the exterior and some running shots of the boat in action. 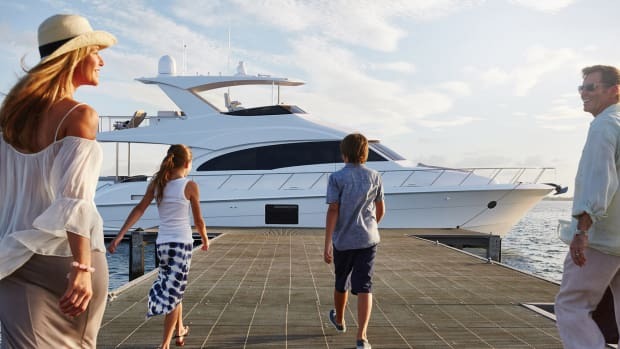 Tap into the emotions of the buyer and enhance the connection with your boat instead of another seller’s boat. “Have a pre-purchase survey. This can alleviate a lot of problems and hurdles for both sides and makes it so much easier and smoother of a process if the seller is willing to do it,” said Levin. A survey is going to happen later in the process anyway so pre-empt it and remove all the things that are going to be issues. 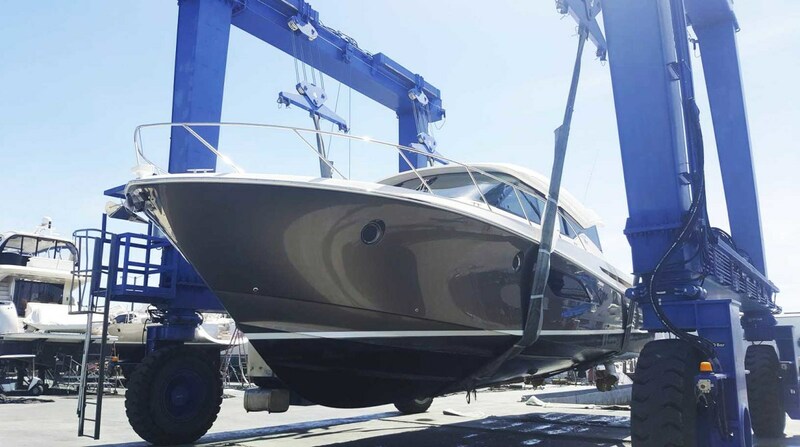 This shows the seller is very serious and cares about their boat; whereas not doing it leaves more hurdles to overcome in the selling process that can easily scuttle a deal. 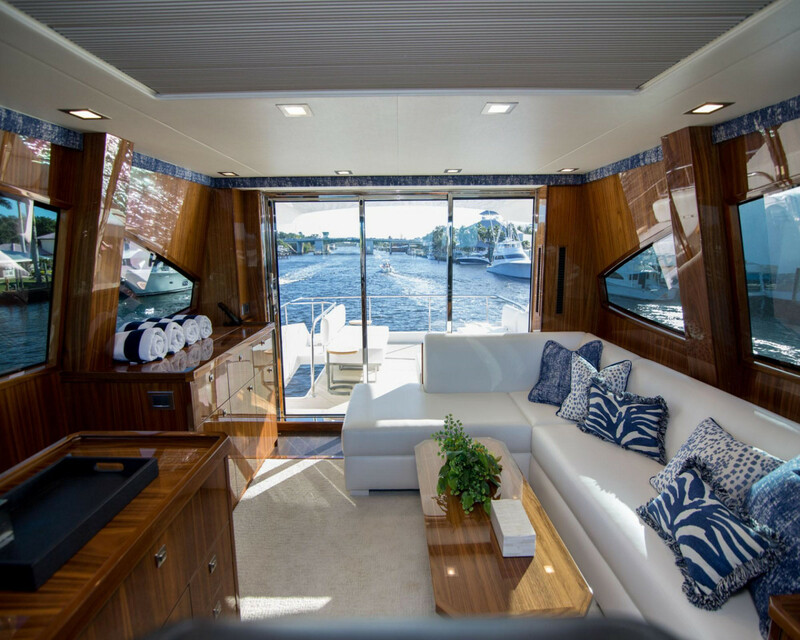 Sure, you’ve adjusted to your boat’s quirks and know the workarounds, but a buyer only sees examples of shoddy upkeep and workmanship. This is the perfect time to make sure everything works, even small things you think a buyer may not interact with, because chances are, they will. Fix those items that need attention. The money spent will be worth your investment and preserve the sale price as much as possible. 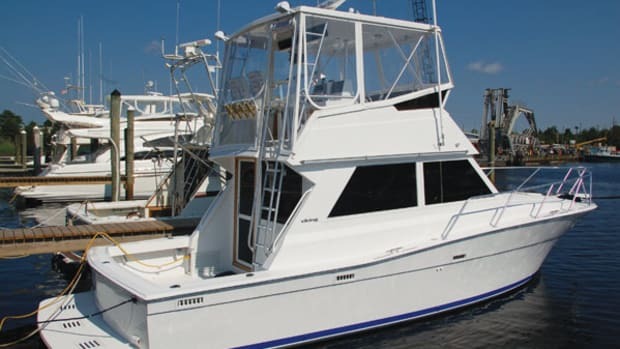 Otherwise, your boat could be on the market for quite some time, well beyond other vessels of similar brand and type. In most cases, it&apos;s pay now, or pay a lot more later. 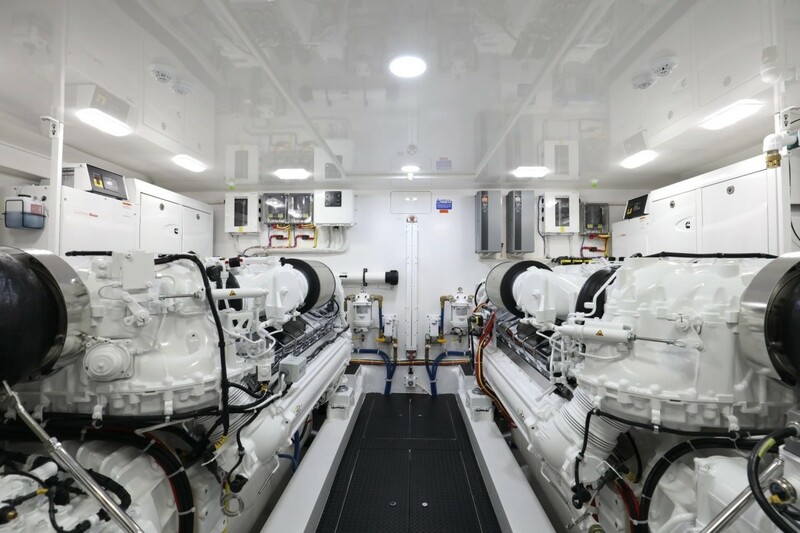 “To me it’s important to have all your services done on your equipment, mainly the engines,” said Scott. 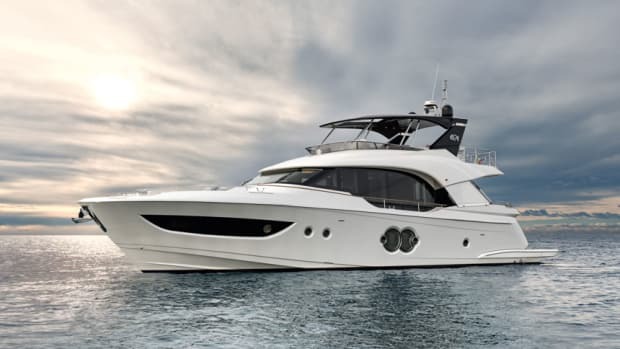 “If an expensive service is needed it’s better to have that done before hand.” This service helps to keep the selling price of the vessel as high as possible. Don’t feel like you have to go it alone. Research top brokerage firms, contract with a trustworthy and knowledgeable broker, and listen to their advice. 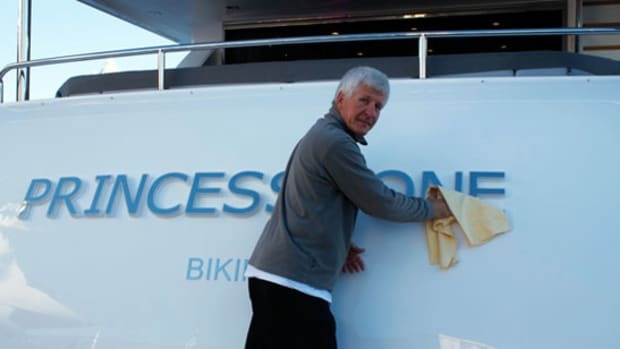 After all, they list and sell boats for a living and having the right brokerage team on your side will prove invaluable. Most importantly, enjoy the process. 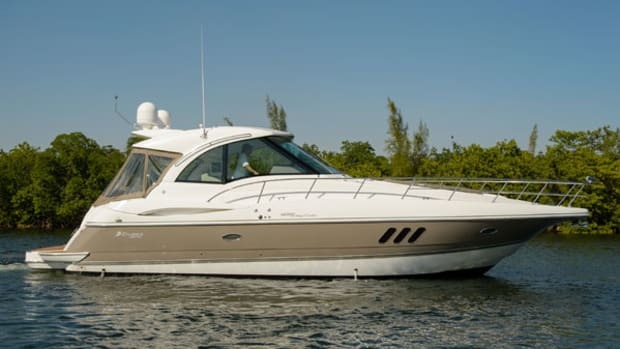 Selling your boat shouldn’t shave years off your life. 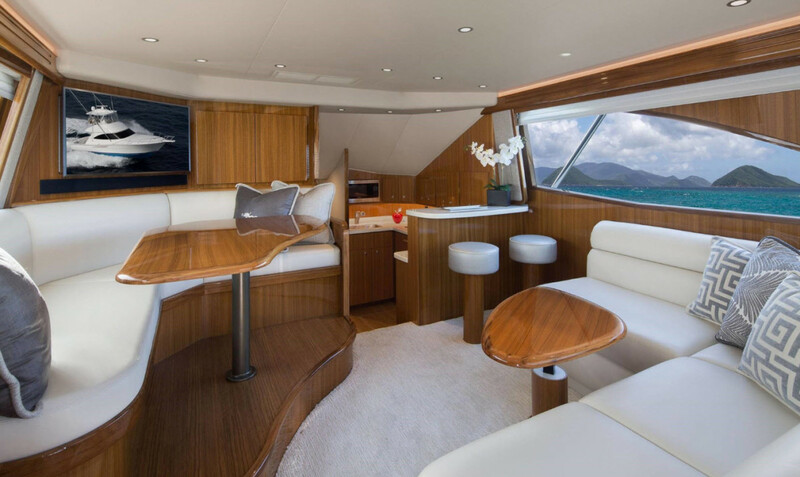 Keep the end game in mind—your new yacht if that is the next step for you. 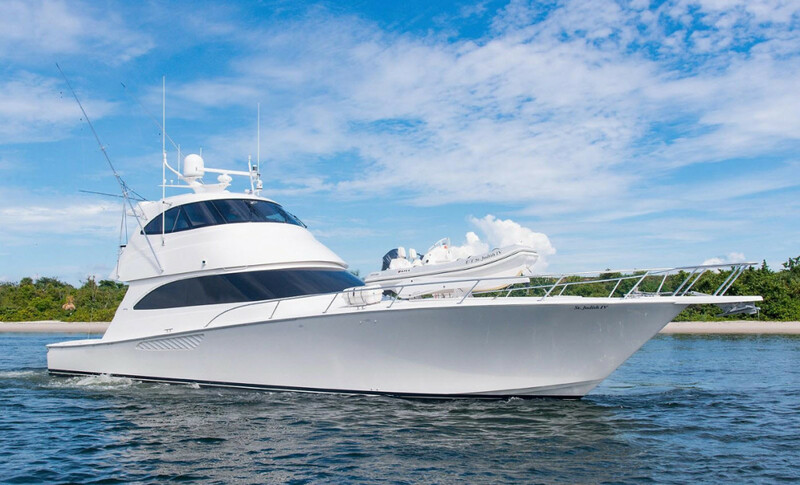 And know that you’re passing on a fantastic quality vessel for another fellow yacht lover to enjoy.